Everton youngster Jonjoe Kenny started for Aidy Boothroyd’s England U21 side once again this week as the Young Lions thrashed Andorra 7-0 to secure qualification for next year’s European Championships, and the 21-year-old’s recent displays for his club and country suggest that he could well be the next in a long line of impressive top-class right-backs produced by English clubs. 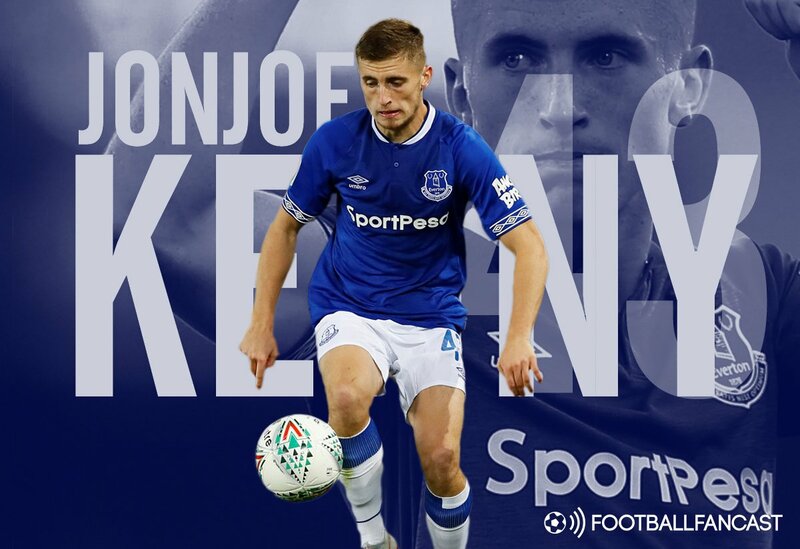 Kenny is a local Liverpool lad and came through the youth system at Everton before spending his obligatory loan spells with Wigan and Oxford United, but in the absence of Seamus Coleman in the past few weeks, he has set about making the Toffees’ right-back spot his own. Coleman has been a fantastic servant for the Merseyside club after joining from Irish side Sligo Rovers for just £60,000 in 2009, but it is now time to bring through a new guard under Marco Silva, of which Kenny can be a huge part of. 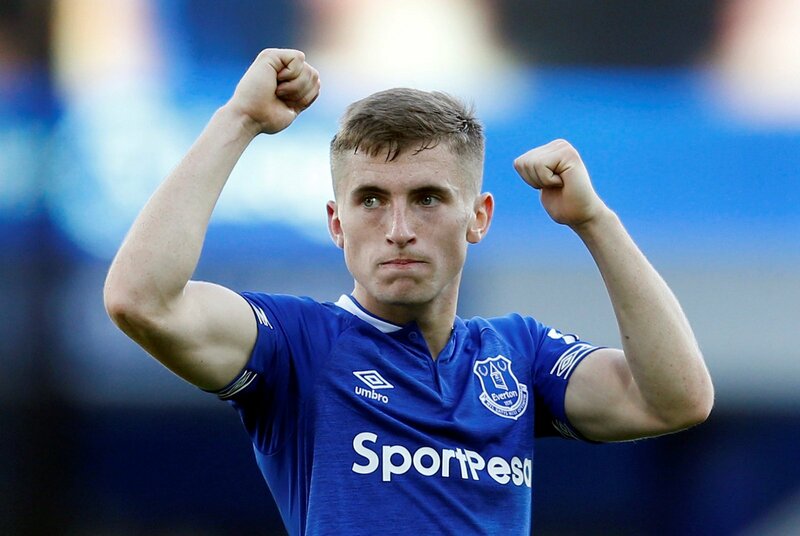 The youngster has now played four Premier League games on the bounce for the Toffees, providing one assist, and with him bombing down the right and summer-signing Lucas Digne at left-back, Everton are looking better and better each week. For one reason or another, Kenny is just one of an incredible number of top right-backs that we are producing in this country right now. Four of the top six clubs in the Premier League have English players in that position, and Everton’s neighbours Liverpool actually have three in Trent Alexander-Arnold, Nathaniel Clyne and Joe Gomez. 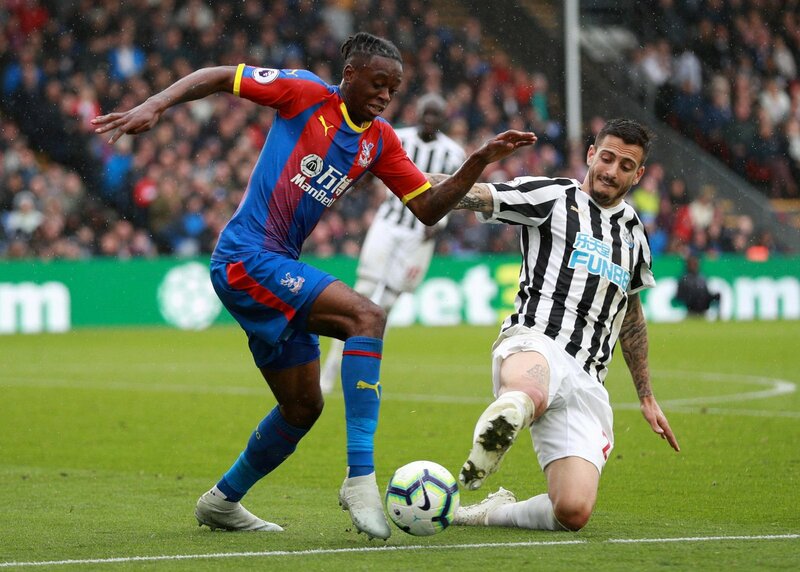 With Kieran Trippier at Tottenham and Kyle Walker at Manchester City, as well as Kenny’s fellow U21 international Aaron Wan-Bissaka impressing at Crystal Palace, Gareth Southgate will have a tough task on his hands with who to pick on that side in the future. Kenny though does have somewhat of an advantage having been an ever present in the England youth squads ever since his three caps for the U16s. In fact, the Everton man has won two major tournaments at youth level having converted the winning penalty in the final of the 2014 UEFA European U17 Championship, and played all seven matches of the Young Lion’s victorious 2017 U20 World Cup campaign. It’s clear that the talent being produced in this country is now of a level that we haven’t seen for a number of years, but the whole system seems to be particularly adept at bringing through full-backs. Kenny will have to continue his rich vein of form for his club if he is to break into the senior international setup, but he certainly has the talent and potential to be a fantastic attacking right-back in the future.